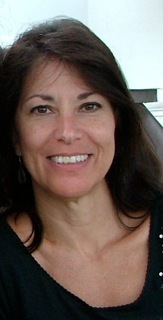 Kathleen Hogan, MBA CHO is CEO and Co-founder of HospitalityEducators.com, a membership site for hospitality professionals with an emphasis on providing resources for operational managers of hotels and restaurants and making hotels more profitable. John J. Hogan, CHE CHA CMHS CHO is a career business professional and educator who has held senior leadership with responsibility in several organizations involving operational, academic and entrepreneurial enterprise. He has demonstrated competencies as a strong leader, relationship builder, problem solver and mentor and frequently invited to speak at franchise meetings, management company and hospitality association industry events. He also acts an expert witness in both research and testimony in hospitality industry related cases. He writes columns for a number of global online services, has published more than 400 columns and co-authored (with Howard Feiertag, CHA CMP) LESSONS FROM THE FIELD - a COMMON SENSE APPROACH TO EFFECTIVE HOTEL SALES. 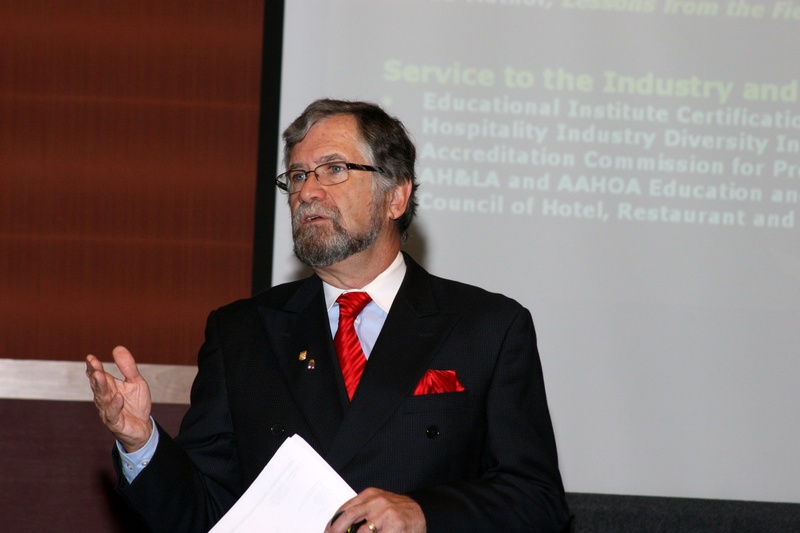 Hogan's professional experience includes over 35 years in operations, service, sales & marketing, training, management development and asset management on both a single and multi-property basis, including service as Senior Vice President of Operations in a specialty medically oriented hotel brand for eight years. He has led teams to awards of excellence in general management, marketing, housekeeping and maintenace, public relations and training from international brands. He has served as President of both city and state hotel and hospitality associations. John's background includes teaching college level courses as an adjunct professor at three different colleges and universities over a 20-year period, including Belmont University, Volunteer State CC and Newbury College. He has managed properties with Sheraton, Hilton, Omni, Park Suite and independent hotels. He was the principal in an independent training & consulting group for more than 12 years serving associations, management groups, convention & visitors' bureaus, academic institutions and as an expert witness. He joined Best Western International in 2000, where over the next 8 years he created and developed a blended learning system as the Director of Education & Cultural Diversity for the world's largest hotel chain. He has served on several industry boards that deal with training, education and/or cultural diversity and as brand liaison to the NAACP and AAHOA with his long term involvement in the Certified Hotel Owner program. He has conducted an estimated 3,400 workshops and classes in his career. He has served on the AH&LA Certification Commission of the Educational Institute and many AH&LA committees.